Not every prospect will be ready to buy from you when they first encounter your company. (Actually, MOST won’t be immediately ready.) It’s likely that these prospects are in the early stages of the buyer’s journey, researching their challenges or needs and trying to find solutions. But it’s also likely that these prospects will be ready to buy at some point, and you want to be front and center in their minds when they’re at that point. How can you make sure your company stands out as the one to contact when the time comes to make a buying decision? Lead nurturing. In this post, you’ll learn how to craft an email series that moves prospects through the buyer’s journey toward becoming your customers. Start with the buyer’s journey in mind. 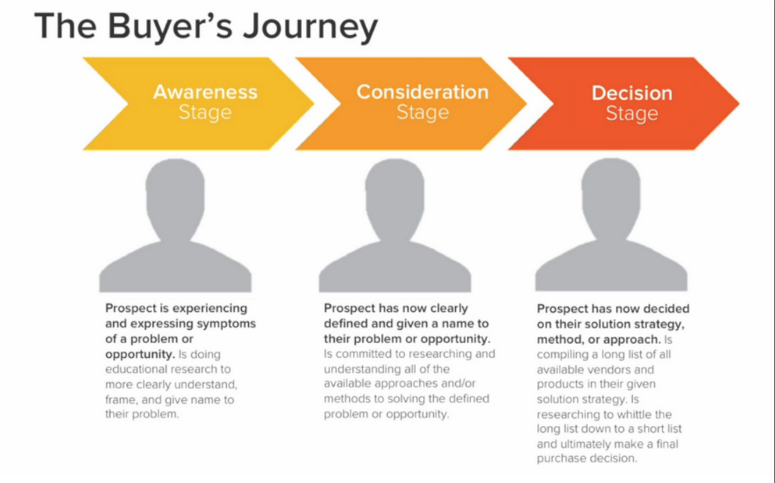 The buyer’s journey includes three basic stages: awareness, consideration, and decision. Your target audience will follow this path as they move from first encountering your company to becoming a customer, but the specifics will differ depending on the audience or market segment. Awareness — The staffing company is lacking enough quality leads. The company’s sales team spends their time cold-calling, which hasn’t been delivering good results. Consideration — The sales team is tasked with finding a better way. The sales manager researches online and finds several ideas, including inbound marketing, digital advertising, and referral marketing. 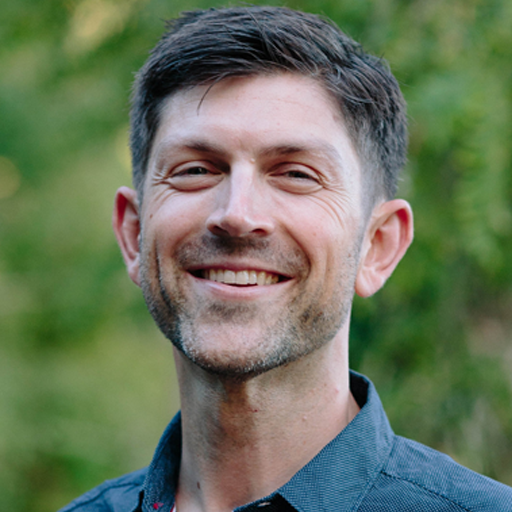 Decision — The company decides that inbound marketing is their best option, so they begin researching inbound marketing agencies who can partner with them to help create a lead generation machine. At each stage, prospects will have different questions, and they’ll be looking for information that will answer those questions. Create a list of the questions your prospects will be asking at each stage in the buyer’s journey. For example, if they’ve just begun the journey, your prospects might need helpful tips to triage a problem. Or they may want to know what will happen if they keep the status quo. If they’re in the consideration stage, evaluating different types of solutions, they may appreciate a comparison chart showing the various types of solutions and how they differ. If they’re in the final stage, they’ll probably want to see reviews or testimonials from other customers explaining how they’ve used your solution. Pro tip: If you’re having a hard time figuring out the questions to answer in each stage of the process, pull in someone from your sales team. They will likely have answered these types of questions many times over during the sales process and can be a great resource. Now it’s time to narrow down the ideas you came up with in the previous step. 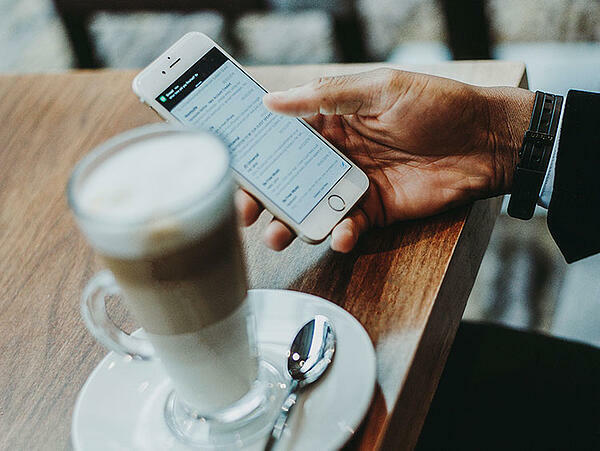 Because your prospects aren’t sitting at their desks eagerly awaiting your emails, you’ll want to keep each of your emails easy-to-digest and to-the-point. Each email should focus on a single topic. We recommend that your nurturing email series include three to five emails. The first and/or second should focus on the awareness stage, the third and/or fourth on the consideration stage, and the last on the decision stage. (We’ll share what to include in the last email in Step #5.) Pick one question or one issue from each stage that each email will cover. The quantity of emails in a nurture series often is impacted by the size of the purchase, some prospects need more information and reasoning why your product will solve their problems. In the first email, ask prospects to download an eGuide on the topic that the email focuses on. In the second email, offer a downloadable case study that shows your product or service in action. In the third mail, ask prospects to schedule a demo. In the final email, you’ll offer a way to stay in touch. If a prospect still isn’t ready to buy, you need a plan to keep them in your marketing system. With limited time and resources, you can’t create and send an infinite number of emails, so you’ll want to suggest that prospects subscribe to your email newsletter or other, relevant drip campaign. You might also remind them of the offer you presented in the last email and tell them that it’s not too late to take advantage of it. With a software like HubSpot, you can track prospects and watch the actions they’re taking. If a prospect has continued to open your emails, download your content, watch your videos, and engage in your online content, you don’t have to wait for them to request a demo. Your sales team can proactively reach out with an offer to answer any questions they have. Lead nurturing is a tandem effort between marketing and sales. Want to talk about how we can help you craft lead nurturing campaigns? Request a consult!